If you’re acquainted with the world of curviness in fashion and beauty, you understand that it's very competitive and sometimes merciless. Therefore, it was quite surprising to learn that a 38-year-old mother from Essex, UK, was hand-selected by the international fashion designer, Atelier Dumebi Ruben Freitas, to catwalk across the stage at the Madeira Fashion Weekend (MFW) in April (2017). 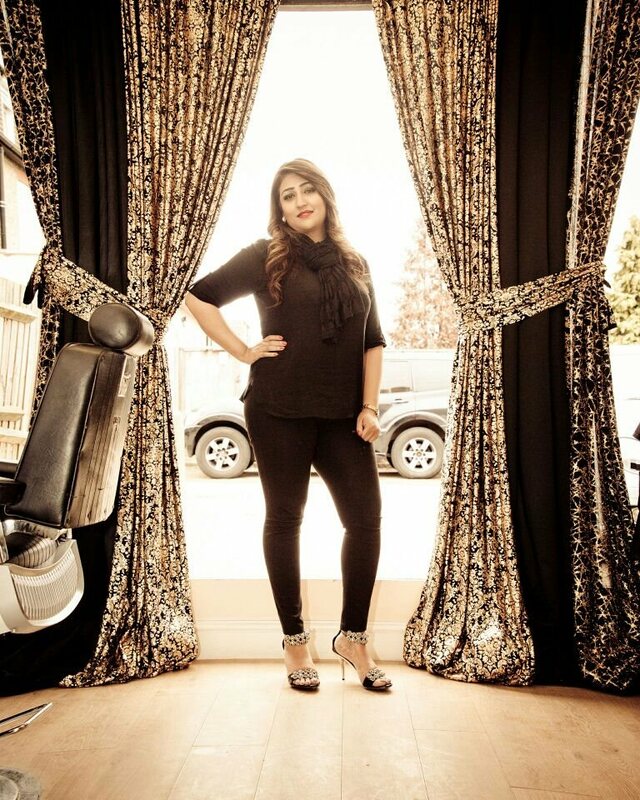 In fact, according to a Newham Recorder reporter, Curvy model Lady Mya Amarise, felt that getting such a privilege to work in one of the most influential fashion shows, was such an honor for her. Yes, honey! Lady Amarise represented all of us curvy goddesses in the world to the fullest. She epitomized curvy beauty! Lady Amarise is distinguished as an ambassador for women services in the UK, an entrepreneur, actress, and now international model. However, her most notorious accolades are her ability to win beauty pageants. 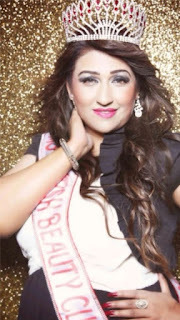 In fact, just in 2013, when Lady Amarise first walked into the beauty arena, she won Miss Essex Curve, right in her hometown. Later that year, she went on to become Miss British Curve. Just four months after following her two major victories, she became the First Lady of the United Nations and also accomplished Ms. Pakistan Commonwealth. She also performed in several national and international television commercials. Throughout the width of her career, Lady Amarise has had the pleasure of working in such places like: America, Spain, Portugal and across the UK. Whoa! Words of advice we can all live by and should do on a daily basis. Thank you, Lady Mya Amarise! And congratulations! For more information on her article with the Newham Recorder check it out here. To learn more about Goddess LadyMya Amarise, you can check her out here. Now for all my fashion goddesses, the Madeira Fashion Weekend (MFW) represents a mixture of traditional and high end fashion. The the two-day event works in collaboration with the Tourist board so throughout the weekend guests enjoy traditional Madeiras celebrations as well as great fashion. Sounds like a nice vacation destination to venture to and enjoy their beautiful blue island, right? Until Next time. Remember when life gives you curves, follow, Goddess Lady Mya Amarise, and flaunt them!